Tanzanian billionaire Mohammed Dewji who was kidnapped earlier this month was freed on Saturday (Oct. 20) after more than a week missing. “I thank the authorities of Tanzania, including the Police Force for working for my safe return,” he added. Dar es Salaam Regional Police Chief Lazaro Mamboosa told reporters the young billionaire was dumped at a field near the exclusive Gymkhana sports club and they found him there in a healthy physical condition. The police said they “suspect the abductors are South Africans because they were communicating in one of the vernacular from that country.” The police had previously said two of the suspects were white men. After dumping the billionaire, the abductors apparently tried to burn the car but it was later recovered by the police and they discovered an AK-47 assault riffle, two pistols and several rounds of ammunition. Amid Dewji’s release there are allegations that the abductors demanded ransom but it was not clear if the money was paid or the amount. Dewji, who was estimated to have a net worth of $1.5 billion in 2016, by Forbes, was kidnapped on the Oct. 11 just as he left gym at Coloseeum Hotel in Dar es Salaam. Surveillance video showed that two masked men were involved in the abduction of Dewji and they fired shots in air before driving away. Earlier this week his family had offered up to one billion Tanzanian shillings ($440,000) to anyone with information that would lead to his rescue. 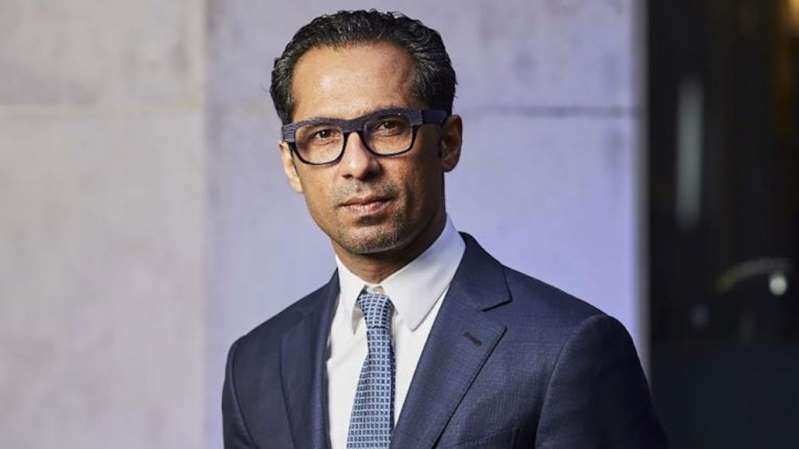 A former Tanzanian lawmaker, Dewji is the chief executive officer of METL Group, a company founded by his father in the 1970s that is purportedly Tanzania’s largest home-grown company. With a presence in 12 African countries, METL has investments in sectors as diverse as manufacturing, agriculture, real estate, transport, and financial services. The company says its annual revenues of over $1.5 billion constitutes a little over 3.5% of Tanzania’s gross domestic product. At 43, and with a net worth of $1.5 billion, Dewji, a Georgetown University graduate, is listed by Forbes as Africa’s youngest and Tanzania’s only billionaire.